I thought it was a good at explaining the color theory and all of the parts of it. 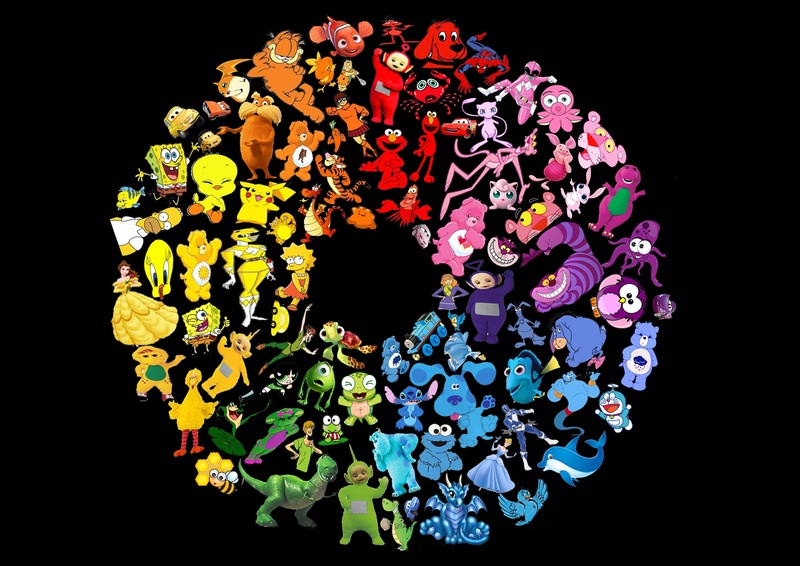 I thought is was cool about the pysochology of colors and how it can affect people. We use color every day. You interact with it also. It is how we get through the world.For example stop signs.I thought this video was interesting and makes me look around more and appreciate all the colors. I like how Leslie Harrington said "Color, for me, is what I call a "silent language" or an "emotional language" that we all sort of intuitively know how to speak." I think that was a rather poetic way to describe color and how we all relate to it. Colors can draw out certain emotions, which is pretty amazing when you think about it. i like the idea that the teacher let his students create their own color wheels because he thinks their wheels could be something we havent seen before so why not be different. I thought it was cool how they showed how our eyes see different colors. I thought the video was interesting. The part that stood out to me the most was where she was talking about the way red can increase your heart rate and it can make you do things quicker. I thought it was crazy how we use all the colors to make symbols and to make other things. I thought it was interesting when the person said when you see blue it will make you feel relaxed and calm. The comment that Doty Horn said about colors i history being influenced by the movements behind them really interested me. The video as a whole was interesting as well. When it said that you can tell a lot by a person depending on what colors they wear was interesting because I think about that all the time.